Adaptability and resiliency, it’s why we train our body and mind with physical and mental fitness drills. 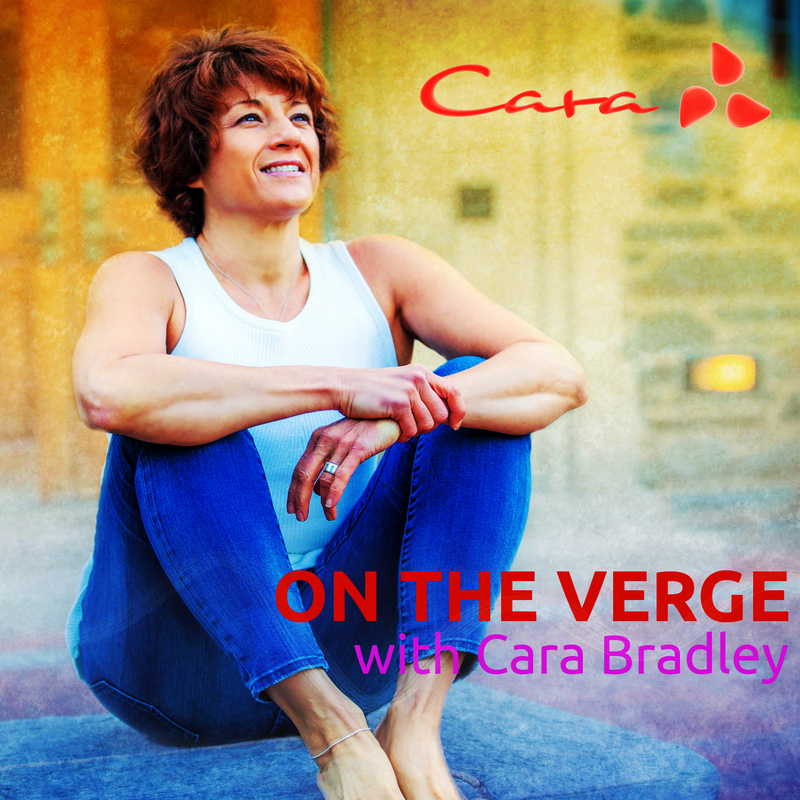 This week Cara shares mishaps and technical difficulties and how she remained calm in the middle of chaos. She explains how strengthening our body and mind with daily practice prepares us for those inevitable days when things fall apart. Check out the my book On The Verge: Wake Up, Show Up, and Shine and on the free On The Verge app iTunes and Google Play.